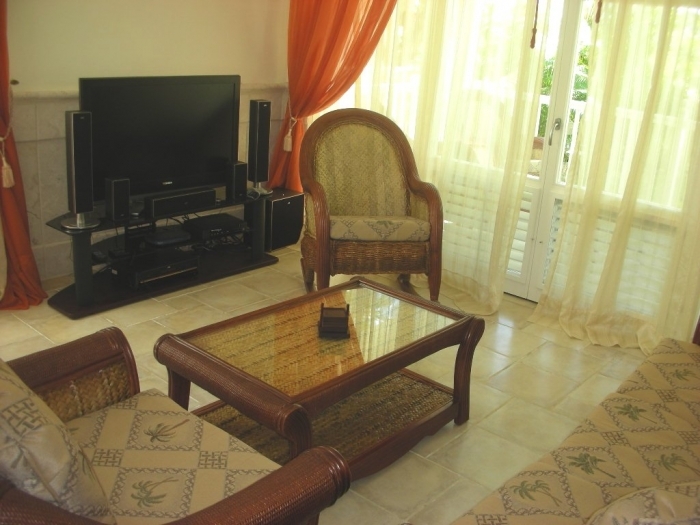 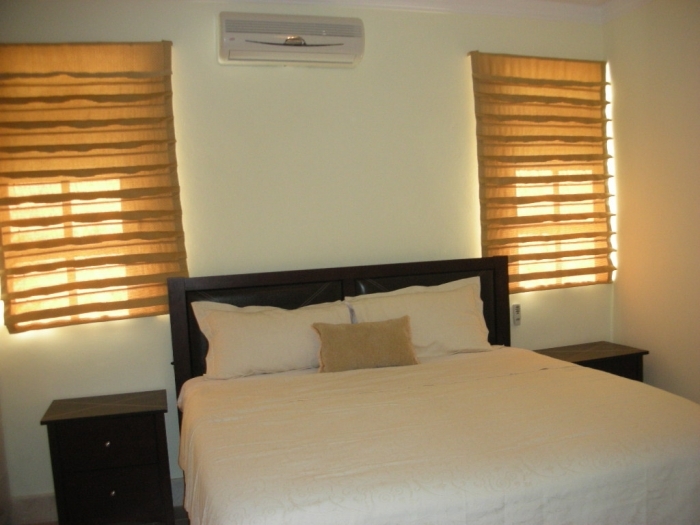 Here you find 2 beautiful and spacious bedrooms with air conditioning, a fully equipped kitchen, 2 bathrooms, living room with ocean view, LCD flat screen with premium channels and community pool with Jacuzzi in the complex. 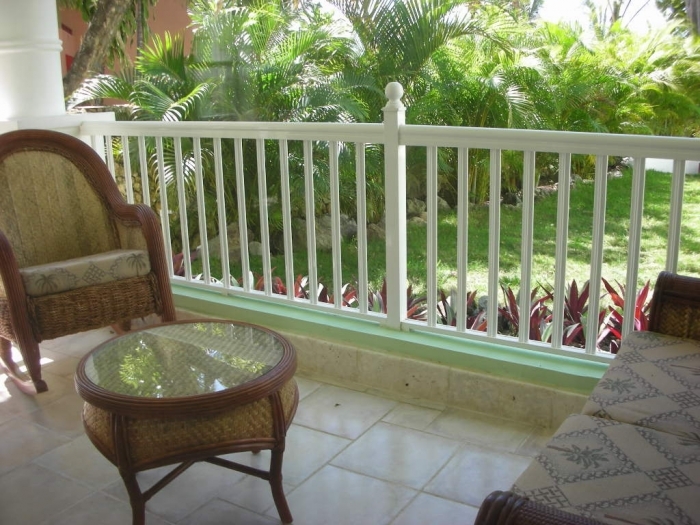 This condo is located directly on the beach and available now for vacation rentals. 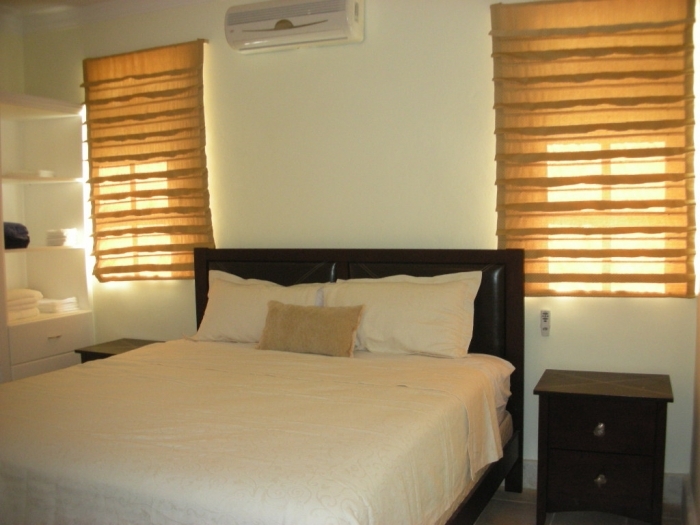 Get ready to enjoy a private, relaxing and comfortable experience in the Caribbean!